Come and master new skills of achieving calm, love or success. 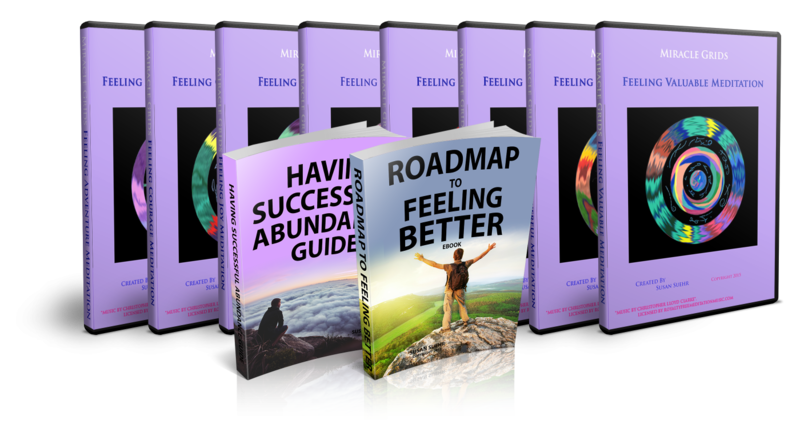 These Mastery series sets help you achieve calm, love or success in 1 – 2 weeks time. Each set of master skills contain meditations, as well as guides to help you by using a step by step process to master new skills of calm, love or success. Receive and hold a positive attitude for your desires with the lovely healing meditations using Susan’s animated talisman, calming voice and music that takes you into a theta meditative state like Tibetan monks. 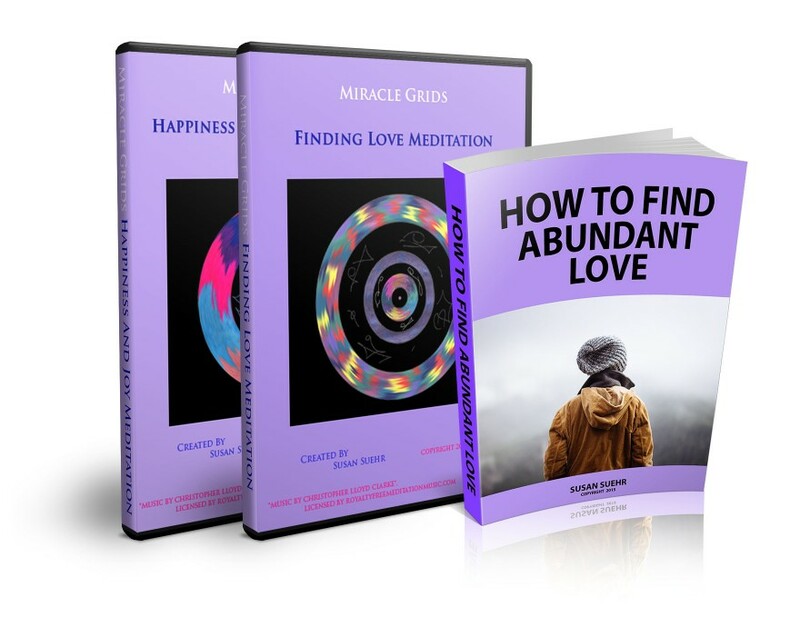 Receive new Divine higher truths about You for holding a presence of peace, love or abundant success, with these spiritual guides that help you live those higher truths. The guides have unique step by step instructions with success criteria to help you know when to move to the next step. You will be amazed that this takes you far beyond what others suggest you do because they help you trust You by gently moving you to knowing higher truths. There are 3 of them. One for having calm, one for feeling loving and one to feel abundantly successful. Feeling these qualities consistently is what allows you to receive reflections of them in your life. 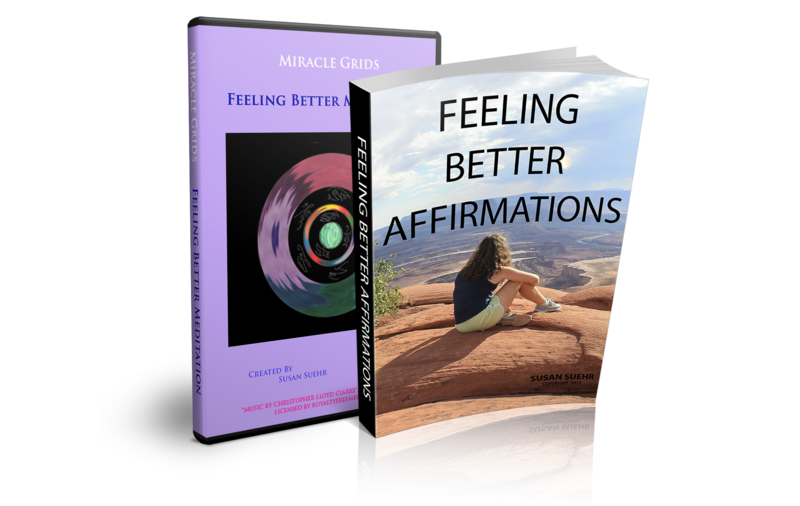 Check them out Now in the Miracle Grids Download Store for those who don’t always have internet access and want to download them on their favorite devices. Check them out in the Miracle Grids Streaming Store for those who prefer to have instant access via the internet and save the memory of their precious devices for their photos.